SURREY & VANCOUVER, BC – Central City Brewers + Distillers and Parallel 49 Brewing have announced that they’ve teamed up on their 4th annual collaborative mixed pack for this year’s holiday season. 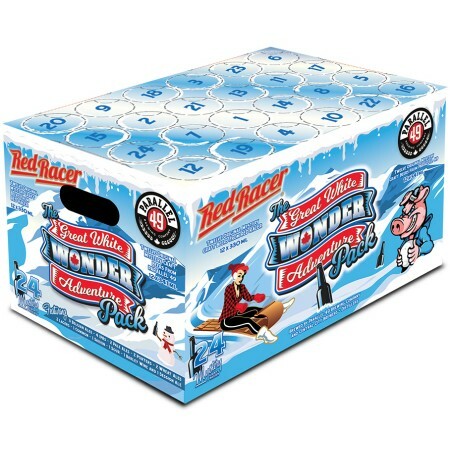 The Great White Wonder Adventure Pack will be available at select liquor stores in B.C., Alberta, Saskatchewan and Manitoba starting in late October. All of the beers will also be available to sample at launch parties taking place at Central City’s Beatty Street Brewpub on November 2nd, and Parallel 49’s Street Kitchen on November 15th, both starting at 4:00 PM.